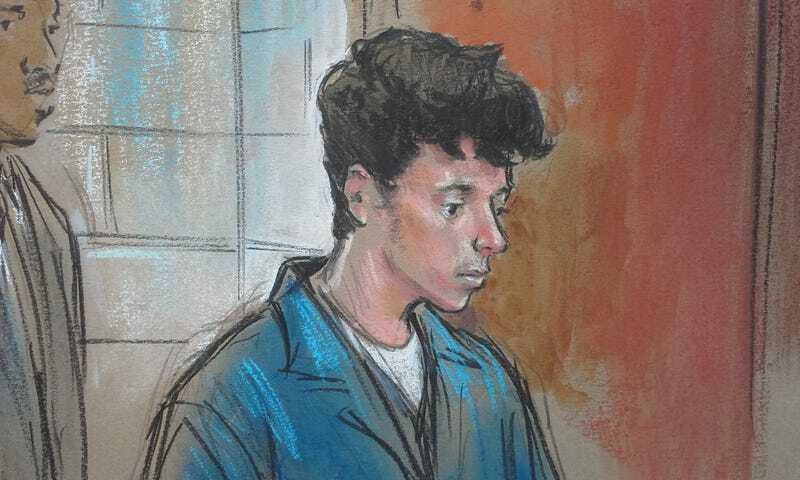 An American teenager was sentenced to 11 years in prison today for providing material support to terrorism. But Ali Shukri Amin, just 17 years old, never committed violence in the name of radical Islamic terrorism. His crime was running a Twitter account that celebrated the terrorist group and taught others how to send money through Bitcoin. Amin ran a Twitter account called @Amreekiwitness with roughly 4,000 followers before it was shut down. The account regularly posted positive tweets about ISIS and included tutorials on how to send money to them by using Bitcoin. The Virginia teenager also helped instruct one teenage ISIS recruit on how to get to Syria to fight for the terrorist organization. This case is obviously just the beginning in our battle against ISIS in an age of easy communication. And it raises concerns surrounding the prosecution of people who use social media for unpopular and illegal causes. Are terrorist-minded retweets kind of endorsements that rise to the level of criminal prosecution, as Maddie Stone put it earlier this month? Should Americans be prosecuted for advocating violence and teaching people how to fund that violence even if they themselves have never picked up a gun? No rational human being is doubting that ISIS is a cancer on the world. But when American teenagers are tweeting dumb pro-ISIS propaganda from their bedrooms, we have to ask ourselves whether that’s worth not just jail time, but a decade of it.